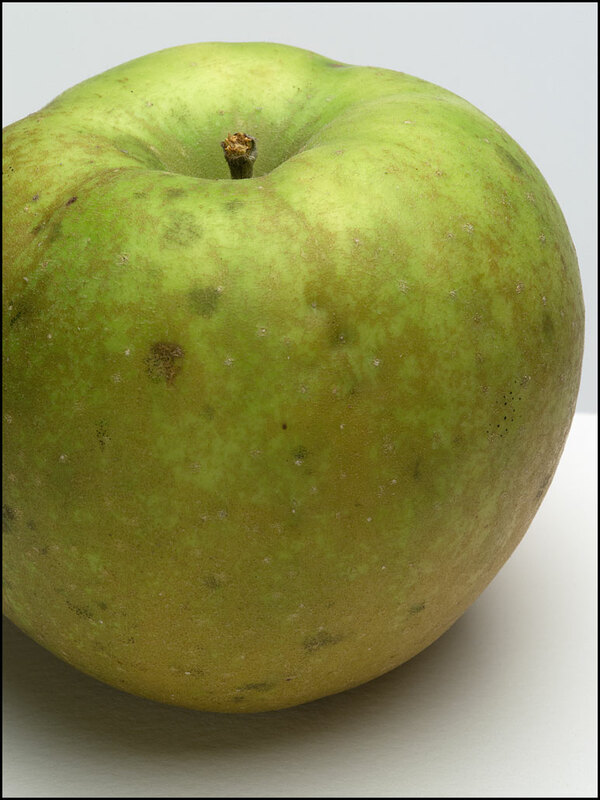 Gray Pearmain is a russet apple, which is marked by a rich, earthy taste. The character is not quite as distinctive as the Golden Russet—the Pearmain has a cleaner flavor. Like many fall varieties, it stores well. A great apple.